Use the engineering design process to develop and market an environmentally-friendly T-shirt that communicates information about an issue related to human impact on the environment. 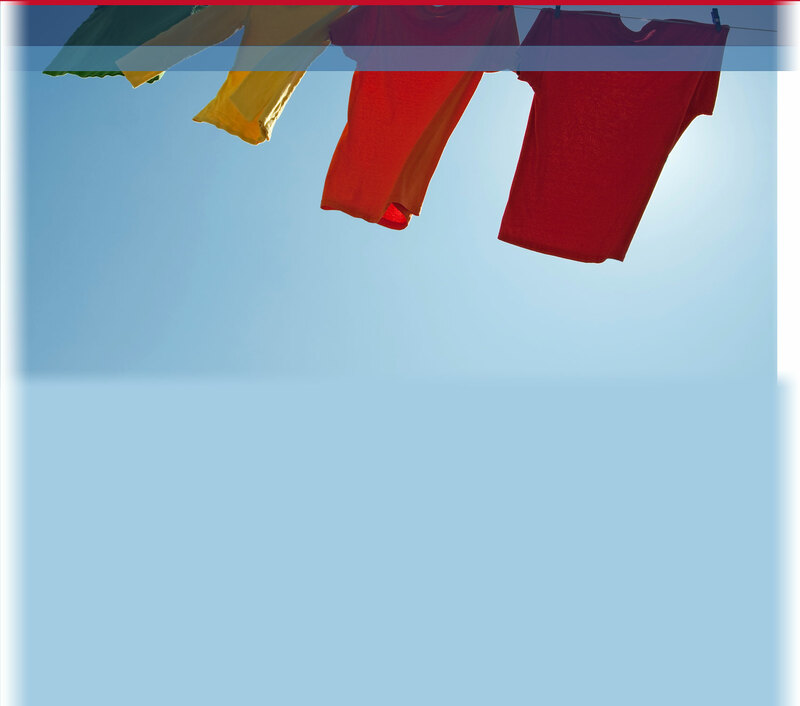 Conduct research about how T-shirts are manufactured and sold, and analyze a variety of environmental issues associated with manufacturing products. Employ mathematical concepts to conduct cost analysis, analyze market trends, and develop a T-shirt to scale. Work in groups and function as subject matter experts on a design team to develop their T-shirt. Present their design to their class for judging against a set of given criteria and constraints. As an extension of this activity, students could post their final design online and/or actually produce the winning T-shirt.